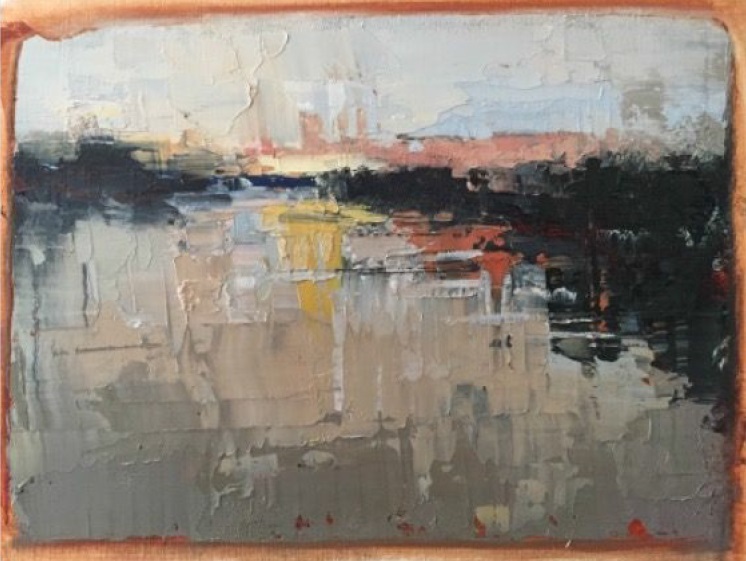 Have you ever tried to make an abstract painting, but did not know the fundamentals to make it work? I will teach you how to make a successful abstract landscape painting in a few easy steps. Starting with taking inspiration from reference photos, you will learn how to use an underpainting to establish the shapes of your abstract painting. Then using methods to establish the values, color, mood, and composition of the scene, you will get to form the subject and loosen up your painting style as you go. Beginners to experienced levels are welcome. Bring an adventurous spirit! 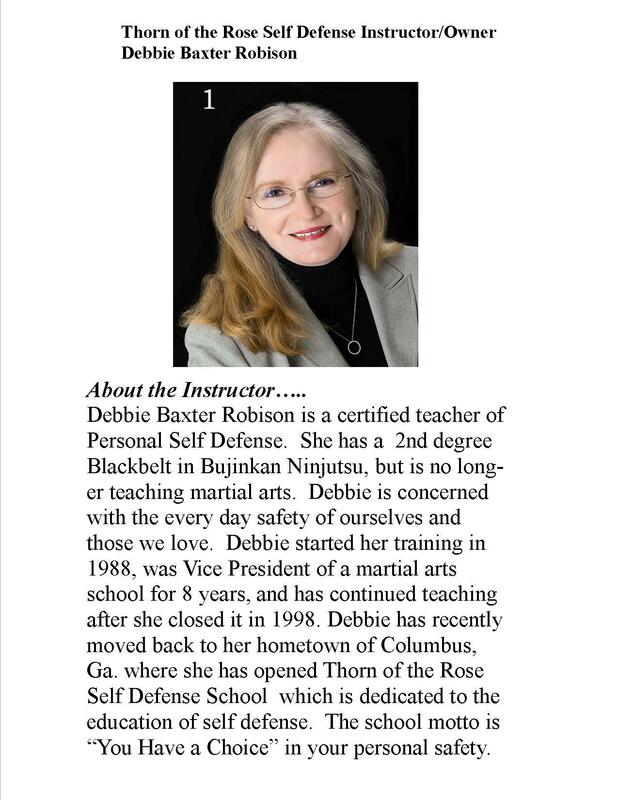 Instructor will provide photo references. This class will cover the very basics of making a mosaic such as how to choose a design; how to prepare the substrate; the appropriate adhesive to use; and how to cut the tiles. 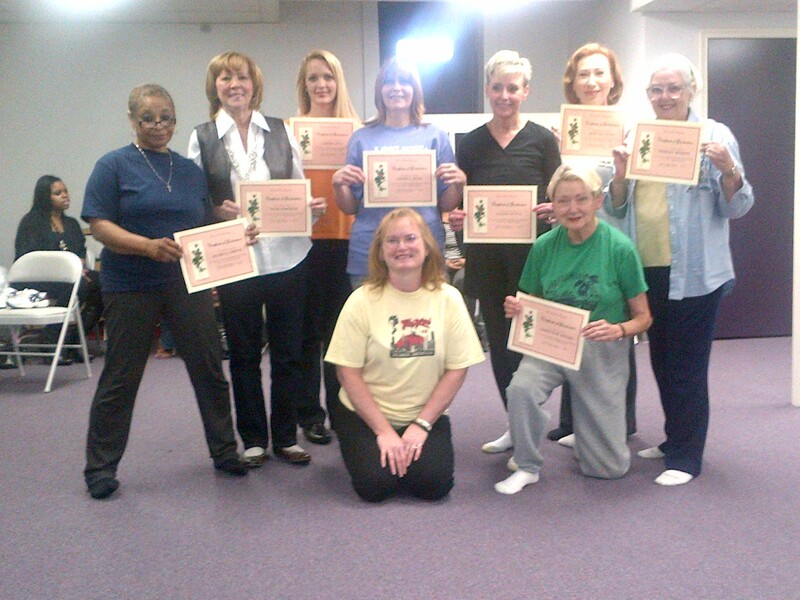 Participants will also receive suggestions on choosing and mixing colors. All this will be done in a casual, fun atmosphere. Participants will make and take a mosaic work of art! 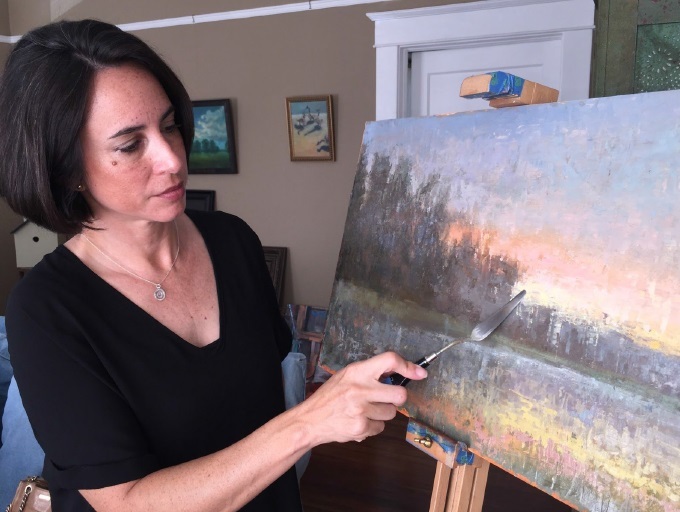 About the instructor: Enid Probst’s art reflects her interest in merging classical and contemporary themes as well as contrasting textures and luminosity. The beauty of nature, scenes of everyday life and spiritual expression are her inspiration. While enjoying the close work of individual pieces, she is drawn to the challenges of large installations such as floor and wall mosaics as well as sculpture. 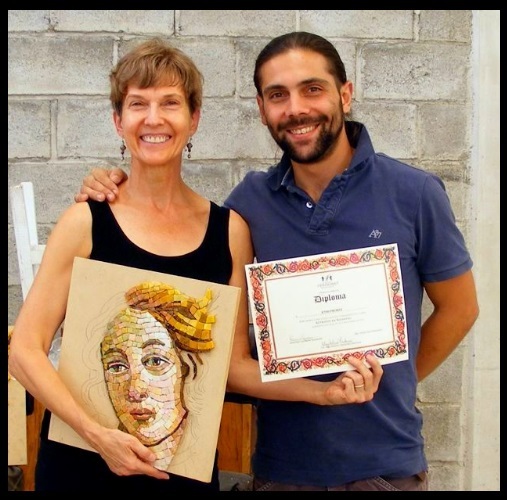 Originally self-taught, Enid has refined her understanding of mosaic art by training with master mosaic artists in the United States, Italy and Mexico. Currently, she is completing a Certificate of Mosaic Arts from the Chicago Mosaic School. Her work can be seen at several public installations in the River Region, including two community mosaic projects as well as a wall mosaic completed in 2015 for Jackson Hospital. 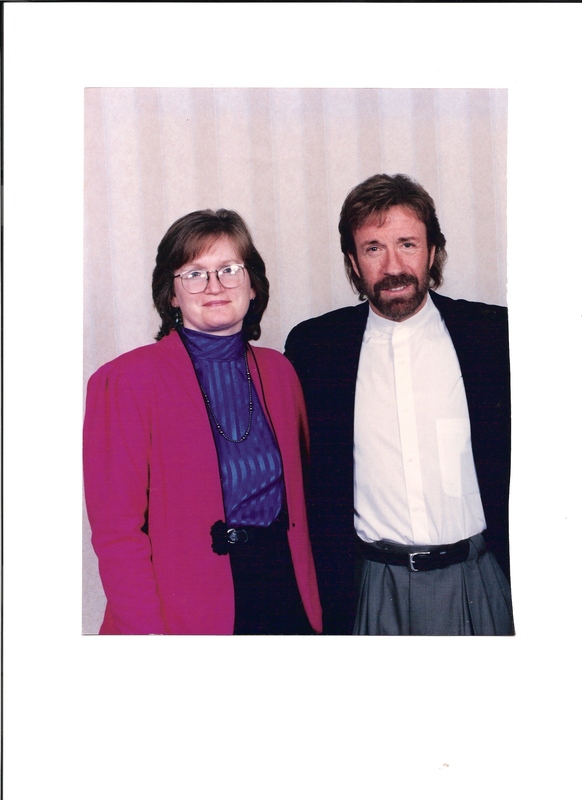 In addition, she has numerous private installations and fine art pieces in residences in Alabama, Florida and Colorado. 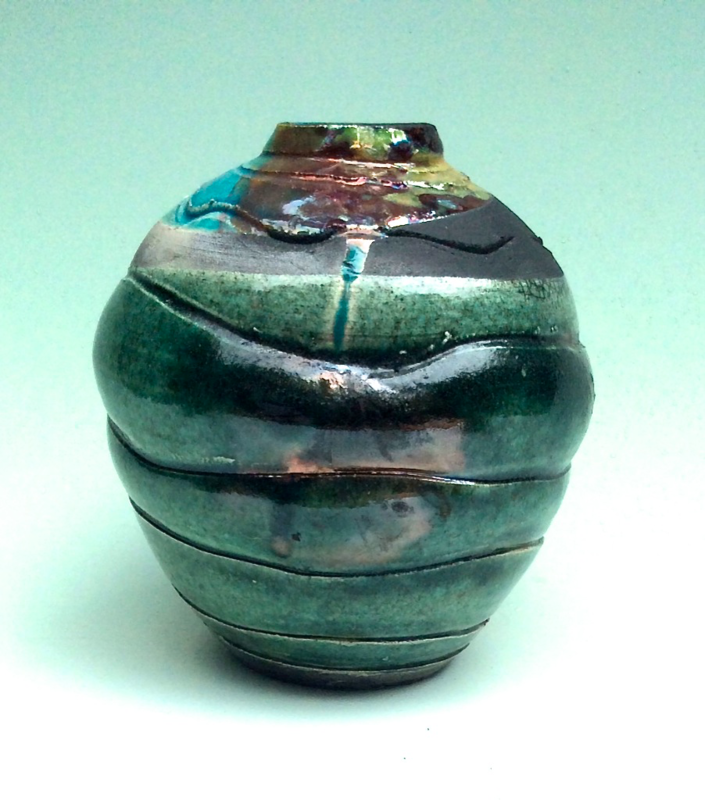 A workshop to glaze and fire Raku ceramics. 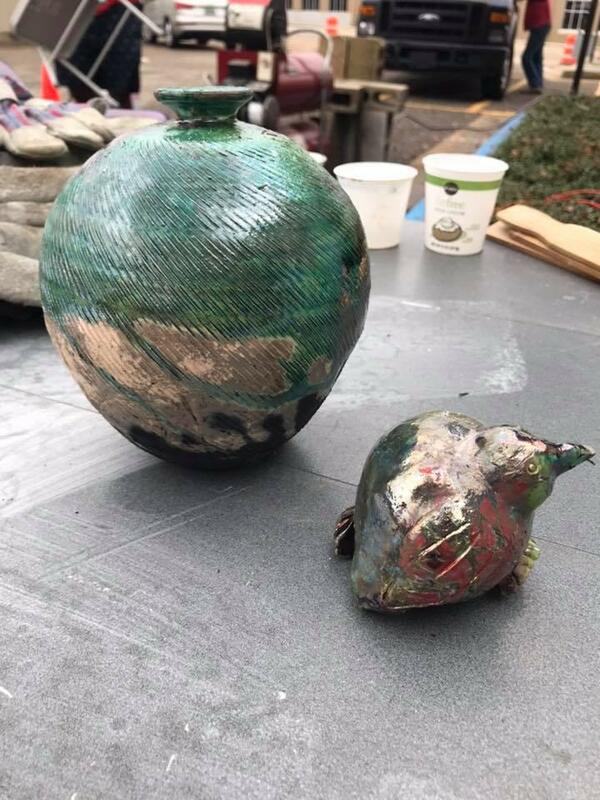 Participants will Raku fire and take home a finished work of art. This workshop is for all levels – beginners who have never done ceramics but would like to learn how to Raku fire, to individuals who have ceramics experience but would like hands-on workshop experience to add Raku firing to their ceramics techniques. 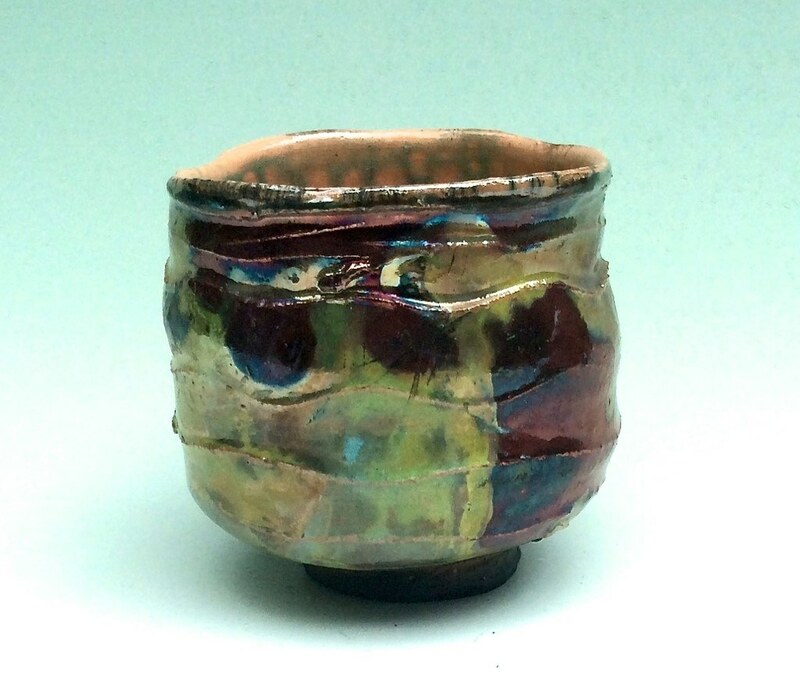 Raku supplies and snack are provided; please be prepared to purchase a bisque fired clay vessel to Raku fire at this workshop, there will be several to choose from (around $12/each). 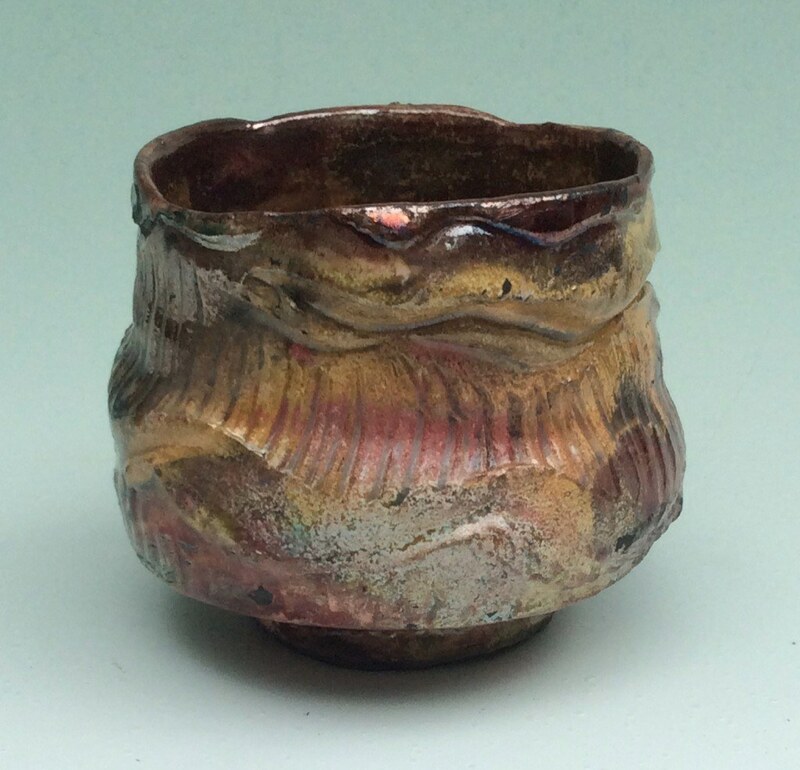 If you bring your own piece to fire it should be a “raku” clay body and bisqued. *This workshop is held outside, and is therefore weather-dependent. Dress accordingly. If the workshop is canceled due to severe weather, participants will be notified via the email provided at registration, and a refund will be issued. What you will need to bring: Notebook, paper, pen, and the most important thing to bring: an open mind! Must attend all six hours of training over a two day span. Be able to demonstrate 3 “scenarios” of how you would defend yourself in different situations. The instructor has the right to decline instruction at any time for anyone disrupting class, foul language, or being an endangerment to others, no refund will be given. If you have a problem with a fellow student, bring it to the instructor’s attention, and let the instructor determine what action should be taken.